Mfr Part: FB03 Standard Bradley - Places the front sight bead on a block of steel for positive indexing, greater surface area and increased strength. Available in red and white colored plastic or gold brass beads. Metric Bradley - Beads are all white in color. Solid Brass Bradley - Uniform yellow brass (gold) or white brass (silver) beads with or without positive-stop skirts. Brass Skirted Bead, 1/8" 6-48 TPI, Gold, 3-Pak Standard Bradley - Places the front sight bead on a block of steel for positive indexing, greater surface area and increased strength. Available in red and white colored plastic or gold brass beads. Metric Bradley - Beads are all white in color. Solid Brass Bradley - Uniform yellow brass (gold) or white brass (silver) beads with or without positive-stop skirts. 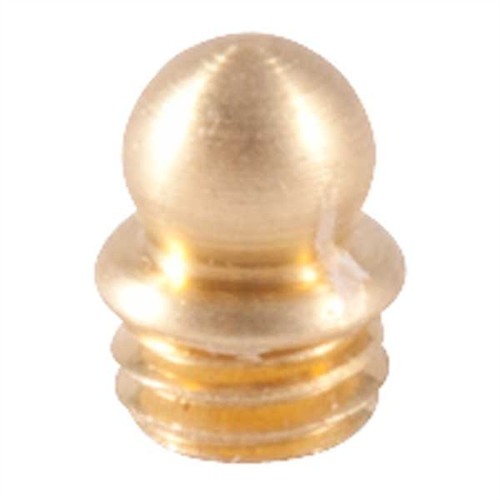 Brass Skirted Bead, 1/8" 5-40 TPI, Gold, 3-Pak Standard Bradley - Places the front sight bead on a block of steel for positive indexing, greater surface area and increased strength. Available in red and white colored plastic or gold brass beads. Metric Bradley - Beads are all white in color. Solid Brass Bradley - Uniform yellow brass (gold) or white brass (silver) beads with or without positive-stop skirts. Mfr Part: MB01 Standard Bradley - Places the front sight bead on a block of steel for positive indexing, greater surface area and increased strength. Available in red and white colored plastic or gold brass beads. Metric Bradley - Beads are all white in color. Solid Brass Bradley - Uniform yellow brass (gold) or white brass (silver) beads with or without positive-stop skirts. Brass Skirted Bead, 1/16" 3-56 TPI, Gold, 3-Pak Standard Bradley - Places the front sight bead on a block of steel for positive indexing, greater surface area and increased strength. Available in red and white colored plastic or gold brass beads. Metric Bradley - Beads are all white in color. Solid Brass Bradley - Uniform yellow brass (gold) or white brass (silver) beads with or without positive-stop skirts. Mfr Part: MB02 Standard Bradley - Places the front sight bead on a block of steel for positive indexing, greater surface area and increased strength. Available in red and white colored plastic or gold brass beads. Metric Bradley - Beads are all white in color. Solid Brass Bradley - Uniform yellow brass (gold) or white brass (silver) beads with or without positive-stop skirts. Brass Skirted Bead, 1/16" 3-56 TPI, Bright Silver, 3-Pak Standard Bradley - Places the front sight bead on a block of steel for positive indexing, greater surface area and increased strength. Available in red and white colored plastic or gold brass beads. Metric Bradley - Beads are all white in color. Solid Brass Bradley - Uniform yellow brass (gold) or white brass (silver) beads with or without positive-stop skirts. Mfr Part: MB03 Standard Bradley - Places the front sight bead on a block of steel for positive indexing, greater surface area and increased strength. Available in red and white colored plastic or gold brass beads. Metric Bradley - Beads are all white in color. Solid Brass Bradley - Uniform yellow brass (gold) or white brass (silver) beads with or without positive-stop skirts. Mfr Part: 184 Standard Bradley - Places the front sight bead on a block of steel for positive indexing, greater surface area and increased strength. Available in red and white colored plastic or gold brass beads. Metric Bradley - Beads are all white in color. Solid Brass Bradley - Uniform yellow brass (gold) or white brass (silver) beads with or without positive-stop skirts. Mfr Part: 186 Standard Bradley - Places the front sight bead on a block of steel for positive indexing, greater surface area and increased strength. Available in red and white colored plastic or gold brass beads. Metric Bradley - Beads are all white in color. Solid Brass Bradley - Uniform yellow brass (gold) or white brass (silver) beads with or without positive-stop skirts. Mfr Part: 187 Standard Bradley - Places the front sight bead on a block of steel for positive indexing, greater surface area and increased strength. Available in red and white colored plastic or gold brass beads. Metric Bradley - Beads are all white in color. Solid Brass Bradley - Uniform yellow brass (gold) or white brass (silver) beads with or without positive-stop skirts. Mfr Part: 5324 Standard Bradley - Places the front sight bead on a block of steel for positive indexing, greater surface area and increased strength. Available in red and white colored plastic or gold brass beads. Metric Bradley - Beads are all white in color. Solid Brass Bradley - Uniform yellow brass (gold) or white brass (silver) beads with or without positive-stop skirts. Mfr Part: 5327 Standard Bradley - Places the front sight bead on a block of steel for positive indexing, greater surface area and increased strength. Available in red and white colored plastic or gold brass beads. Metric Bradley - Beads are all white in color. Solid Brass Bradley - Uniform yellow brass (gold) or white brass (silver) beads with or without positive-stop skirts. Mfr Part: 5328 Standard Bradley - Places the front sight bead on a block of steel for positive indexing, greater surface area and increased strength. Available in red and white colored plastic or gold brass beads. Metric Bradley - Beads are all white in color. Solid Brass Bradley - Uniform yellow brass (gold) or white brass (silver) beads with or without positive-stop skirts. 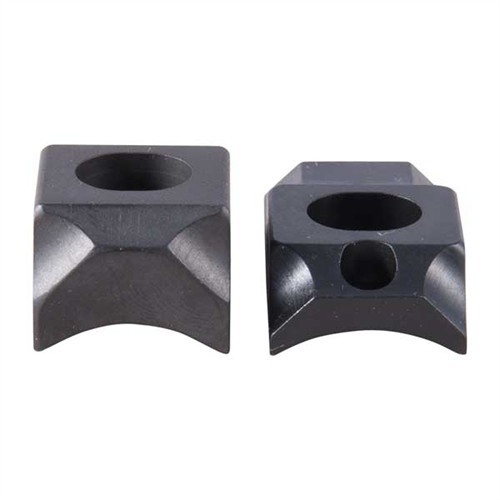 Std Bead, 5/32" 6-48 TPI, 9/64" Shank, White, 3-Pak Standard Bradley - Places the front sight bead on a block of steel for positive indexing, greater surface area and increased strength. Available in red and white colored plastic or gold brass beads. Metric Bradley - Beads are all white in color. Solid Brass Bradley - Uniform yellow brass (gold) or white brass (silver) beads with or without positive-stop skirts. Mfr Part: 5329 Standard Bradley - Places the front sight bead on a block of steel for positive indexing, greater surface area and increased strength. Available in red and white colored plastic or gold brass beads. Metric Bradley - Beads are all white in color. Solid Brass Bradley - Uniform yellow brass (gold) or white brass (silver) beads with or without positive-stop skirts. Std Bead, 5/32" 8-40 TPI, 1/8" Shank, White, 3-Pak Standard Bradley - Places the front sight bead on a block of steel for positive indexing, greater surface area and increased strength. Available in red and white colored plastic or gold brass beads. Metric Bradley - Beads are all white in color. Solid Brass Bradley - Uniform yellow brass (gold) or white brass (silver) beads with or without positive-stop skirts. 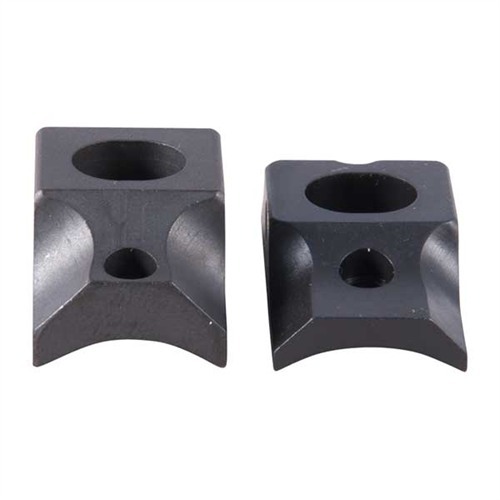 Metric Bead, 1/8" 2.5 x 45mm TPI, 3-Pak Standard Bradley - Places the front sight bead on a block of steel for positive indexing, greater surface area and increased strength. Available in red and white colored plastic or gold brass beads. Metric Bradley - Beads are all white in color. Solid Brass Bradley - Uniform yellow brass (gold) or white brass (silver) beads with or without positive-stop skirts. 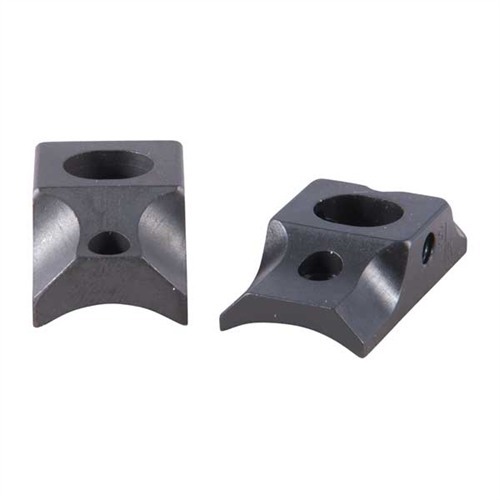 Metric Bead, 1/8" 3mm TPI, 3-Pak Standard Bradley - Places the front sight bead on a block of steel for positive indexing, greater surface area and increased strength. Available in red and white colored plastic or gold brass beads. Metric Bradley - Beads are all white in color. Solid Brass Bradley - Uniform yellow brass (gold) or white brass (silver) beads with or without positive-stop skirts. 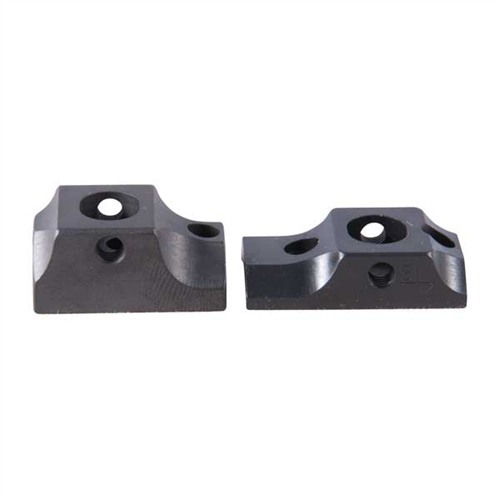 Metric Bead, 5/32" 3mm TPI, 3-Pak Standard Bradley - Places the front sight bead on a block of steel for positive indexing, greater surface area and increased strength. Available in red and white colored plastic or gold brass beads. Metric Bradley - Beads are all white in color. Solid Brass Bradley - Uniform yellow brass (gold) or white brass (silver) beads with or without positive-stop skirts.